Where Have All The X-Men Gone? 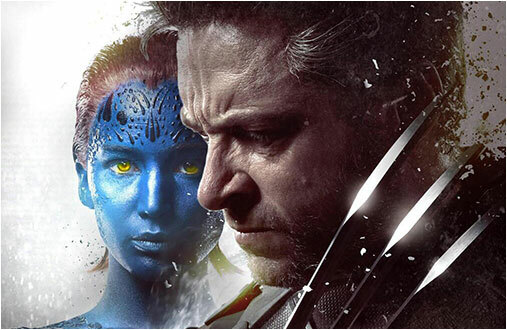 In the year two thousaaaaaaand….. the first live action X-Men movie, directed by Brian Singer was released. I remember how X-static I was to finally be seeing my favorite mutant heroes come to life on the movie screen. Despite some nitpicks here and there, overall it was a very good movie featuring a lot of details and story points that made the X-Men universe unique. We got the dynamic relationship of Professor X and Magneto and of course we got a fantastic portrayal of ever popular X-Man Wolverine played by the then unknown actor Hugh Jackman. When it comes to collecting toys, sometimes your love for a certain character drives you to get every existing version of that said character. I am no exception. 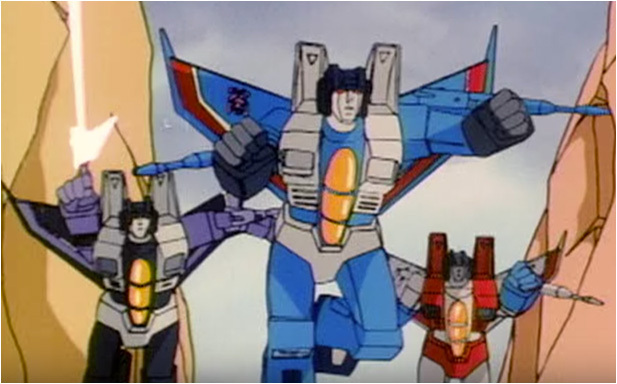 In my case, my love for the original Decepticon seeker trio has driven me to try and collect as many versions of Starscream, Thundercracker and Skywarp that Hasbro, Takara or other third party churn out. I actually wrote a post documenting all the different versions I have of my favorite trio a few years back and I thought it was about time I give a little update. Back in the 80’s toy companies got away with quite a lot that would not really fly in today’s market. One major example would be characters based on racial stereotypes. 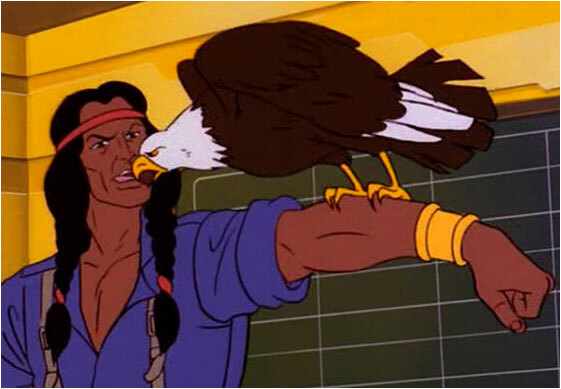 Asians and Native Americans were 2 of the most targeted races as quite a lot of toy lines sported at least one Asian kung fu/karate expert or Native American mystic character. And as one of the biggest toylines of the 80’s, it was no surprise that G.I.Joe had both.